I've done Higashi Ginza and Ginza Itchome and now have finally made it to Ginza proper. 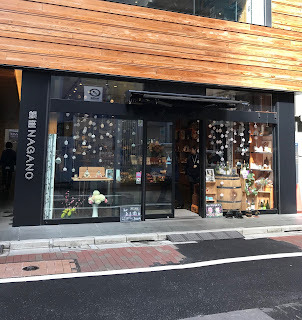 It’s another Nagano place and can’t really compete with Shinshu Sake Mura for all round excellence, but does offer a few breweries and a small drinking section at front (one tap of beer, I think). They had a few varieties from the slightly suspicious Karuizawa brewery from ¥267 a can, one Shiga Kogen beer (¥354), five types of Oh La Ho (¥248) and three Enrei beers, apparently by Tirol No Mori (¥500¥). Beware, as tax is added to all of these prices at the till. They also have some nice Nagano ciders and Sakes. It’s definitely more of a shopping destination than a drinking one. If you want to do that, better head to Shinshu Sake Mura I reckon. 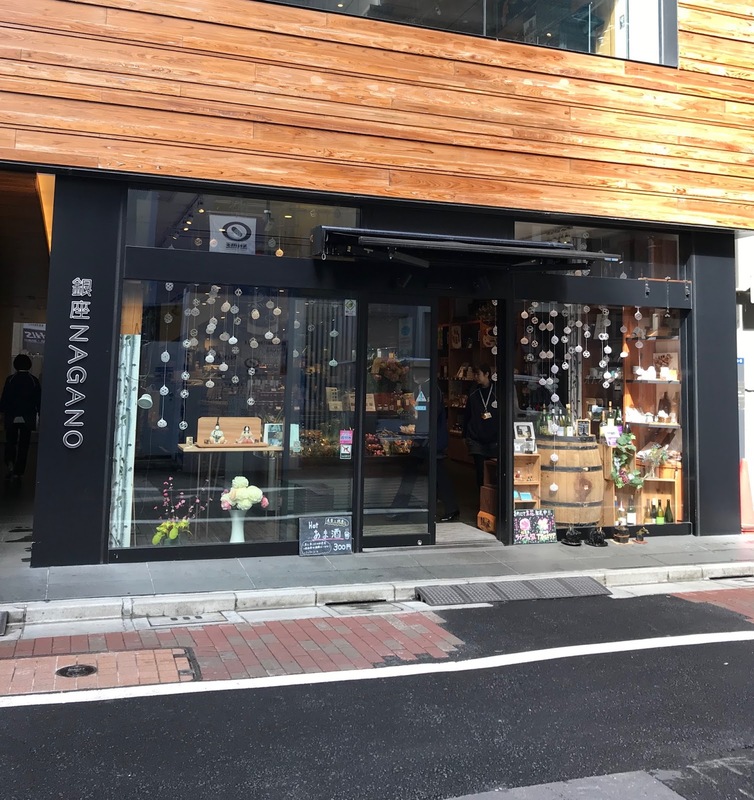 But if you’re in Ginza and want to pick up some beers to take home, here you go.